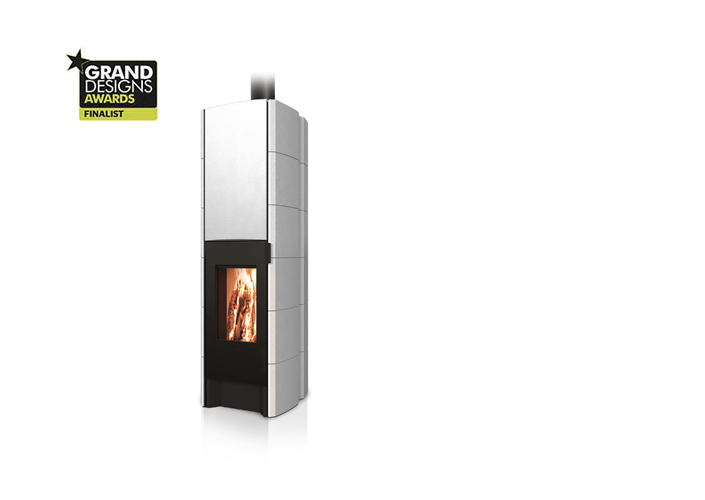 T-ART eco2 skilfully combines retro and modern design elements, which allows it to seamlessly integrate into any room layout. 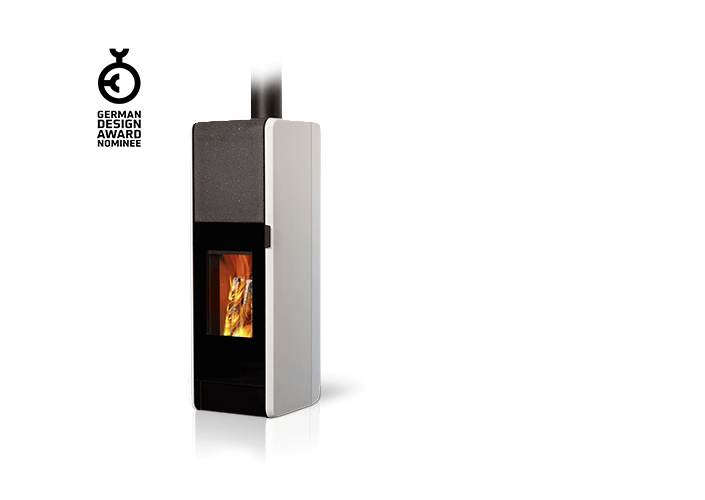 Technology and energy efficiency are its top priorities and it will win you over with the eco2 series' finesse and the GO heating module designed for difficult chimney conditions. 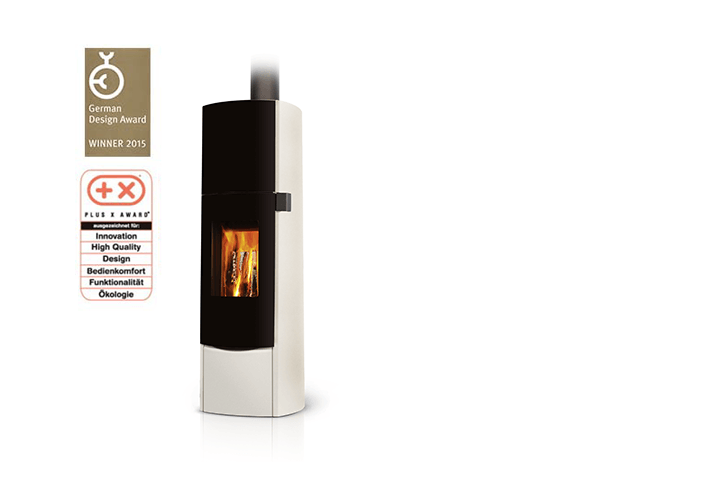 Eco2 means you only need to fill the stove with wood and ignite - self-closing doors, patented air supply automation, and top-down burning technology take care of the rest. 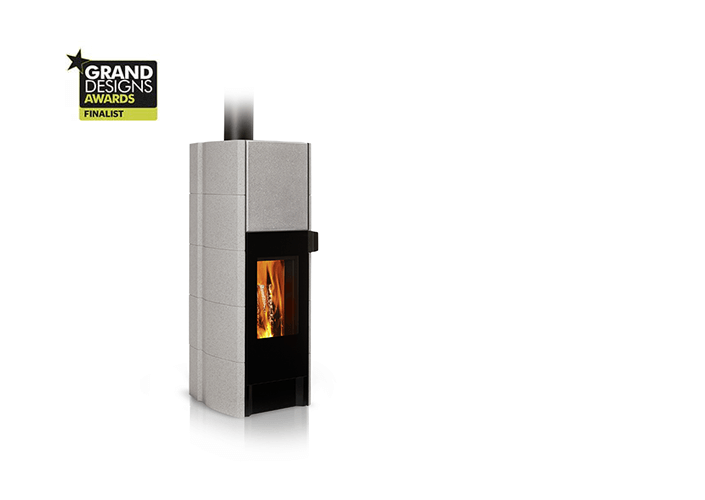 And due to T-ART eco2's design, it is well-suited to meet the requirements for energy efficient construction. T-ART is also available as a basic model equipped with a manual air supply control system. More than ever before, the T-SKY eco2, with its elegant, gently curving sides and its continuous smooth glass front, stands for perfect design and the highest functionality. 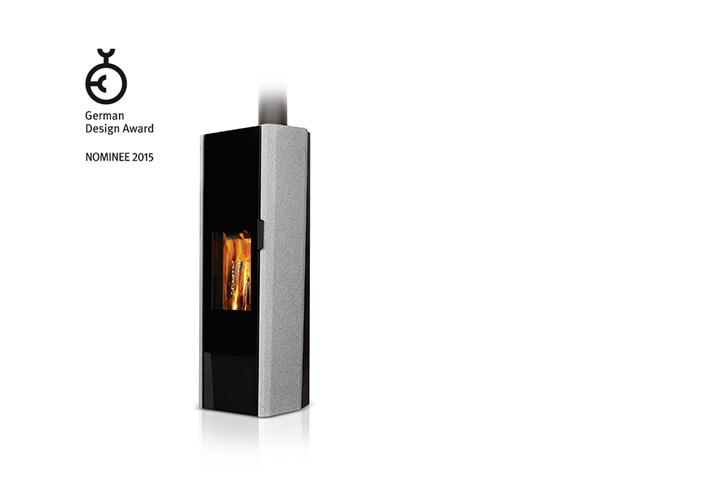 Here, modern technology provides an extraordinary fire experience. In addition to the eco2-highlights and the well-known optional duo module, T-SKY offers a slider for manual control, which supports the heating-up process in difficult draft or weather conditions. 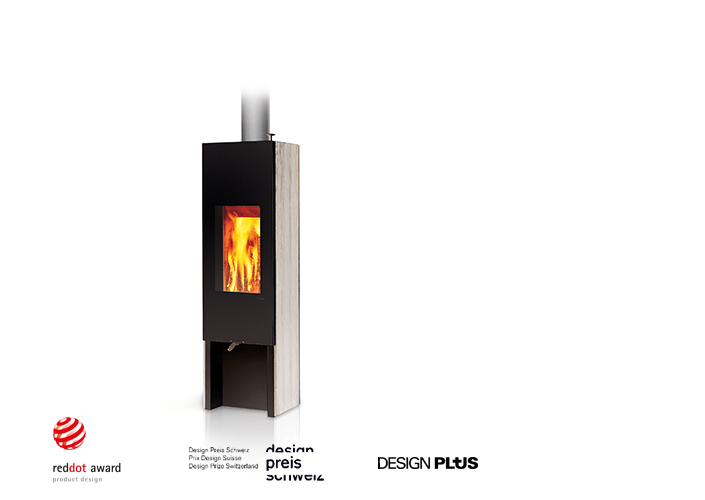 the T-NEO eco2 DUO features a convection module for additional flexibility in the emission of heat. 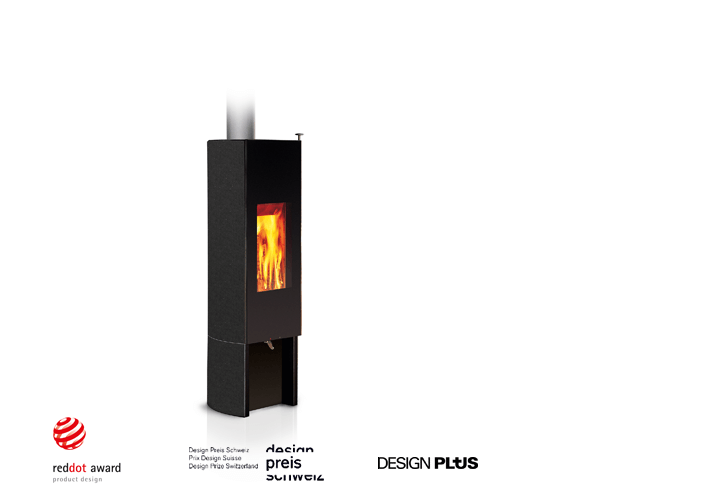 Users can therefore choose between pure radiated heat and the faster, regulated convection heat, in other words an even faster emission of direct heat. 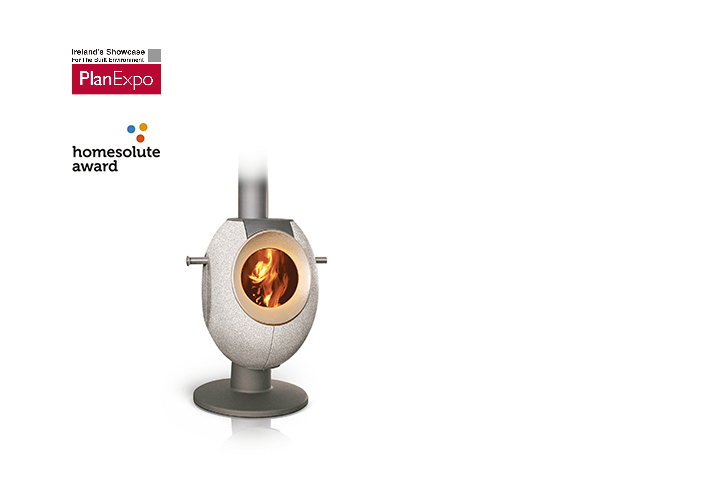 Experience the rotating T-LINE eco2 designer storage heating stoves as the heart of modern cultivated living, and learn more about the Tonwerk heating principle as an innovative trendsetter. Enjoy the cosy heat and natural feel good atmosphere radiated by our handmade masterpieces. FUNCTION IS NOT AVAILABLE FOR THIS MODEL. With its backswung side panels of cast stone the T-ONE SWING is particularly space saving and elegant. This makes it a feast for the eyes even in the smallest of corners. The all-glass, frameless door offers an unusually generous view of a unique play of flames on the upright firewood that burns slowly from top to bottom. Just twenty to thirty minutes after firing it starts to emit a pleasant, cosy heat that continues for over six hours with only the one charge of firewood - just right for a comfortable evening at home. 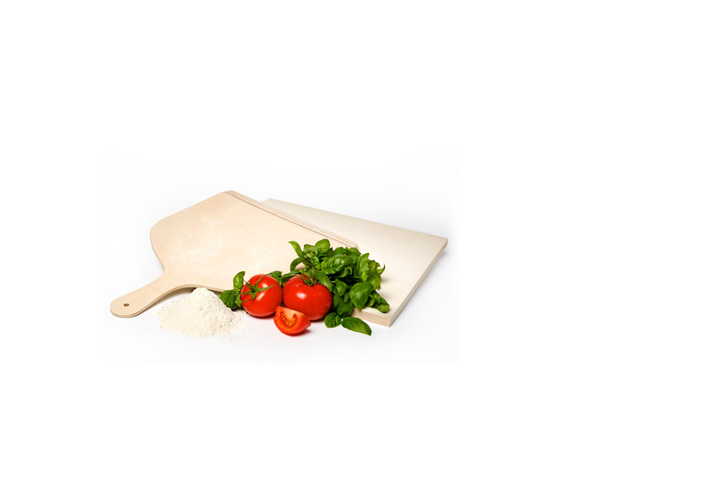 Whether with cladding of decorative concrete, soapstone or cast stone, the T-ONE STONE always presents a plain, yet elegant appearance. This takes the form of a modern, cubic form and the continuous, une mbellished glass face. 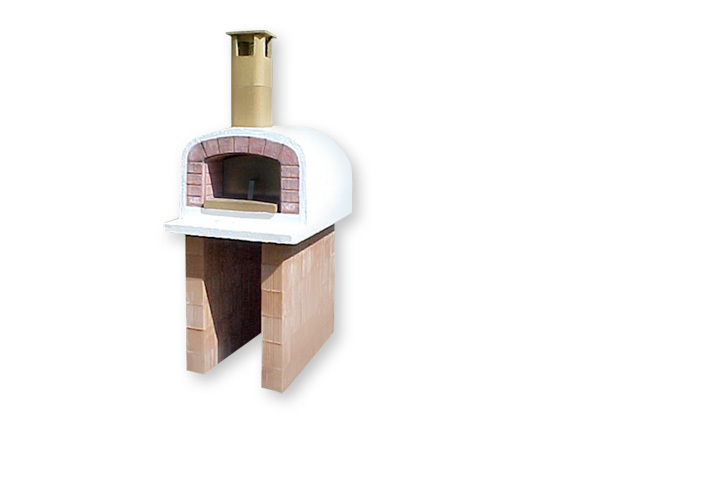 charge of firewood it can not only emit cosy heat for over six hours, but at the same time bake bread, pizza, or cakes. 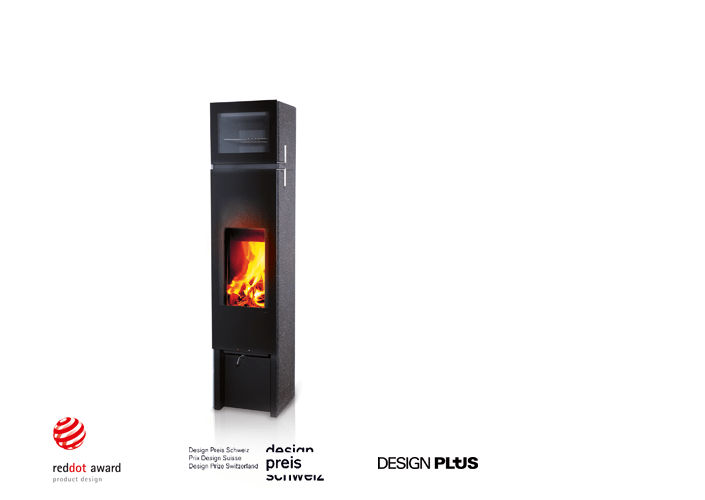 At the very first glance the perpendicular rotating T-EYE design stands out from the linear design language of the other Tonwerk storage heating stoves. Its extraordinary round form gives the T-EYE such an economical size that it even finds enough room under a roof pitch. 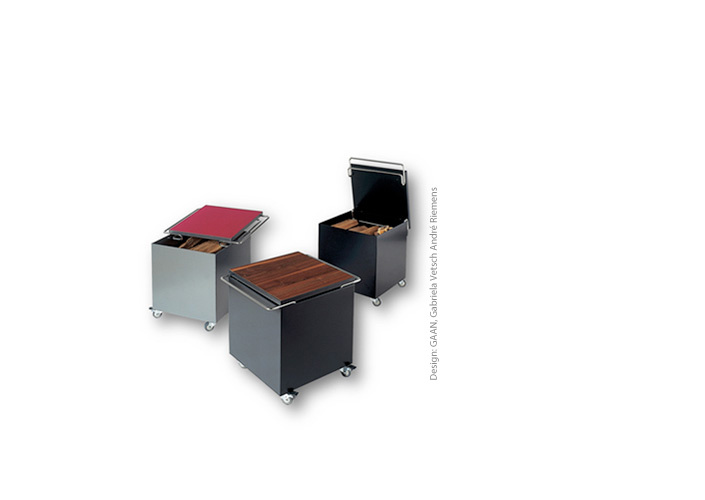 The automatic air control and the top aperture for feeding wood are only two of a series of innovations for assured simple and comfortable use. 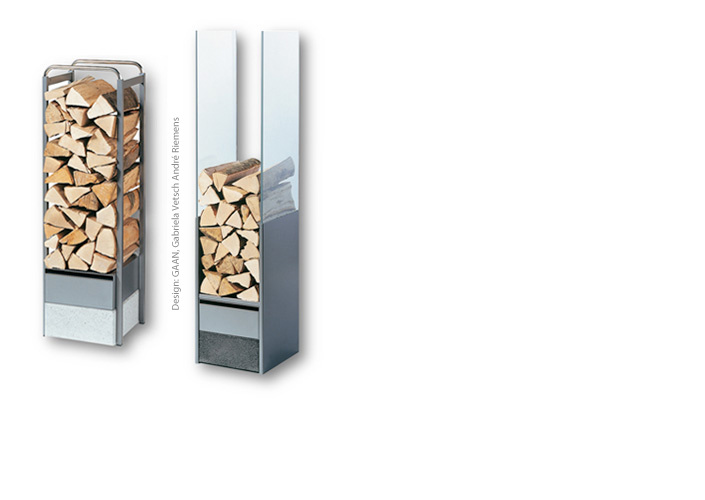 Wood does not ignite when stove is fired, fire just smoulders away, fire extinguishes?